Beautiful new construction home on level lot that backs up to Kahite Golf Course. Custom all wood cabinets with granite countertops and all kitchen appliances. Tile floors in the baths and laundry, hardwood floors in main living area and hallway, and carpet in the bedrooms. Custom Tile shower. Professional landscaping and irrigation system. 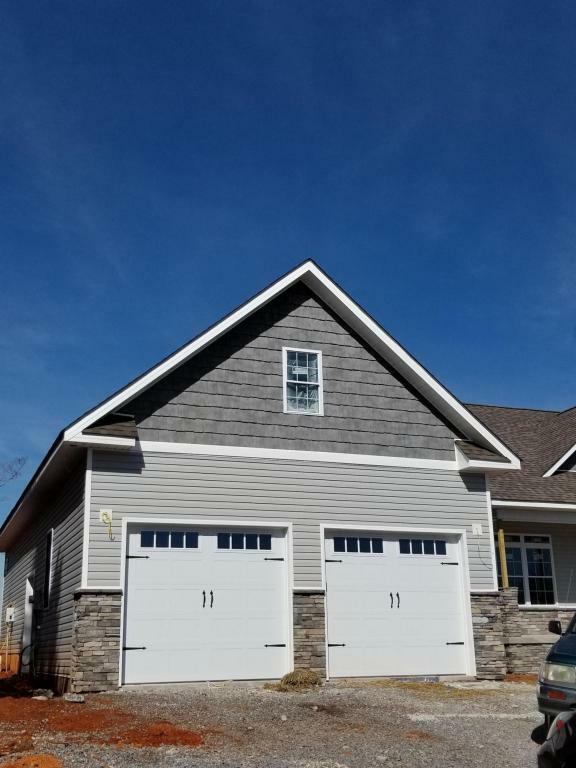 3rd garage door for golf cart access.